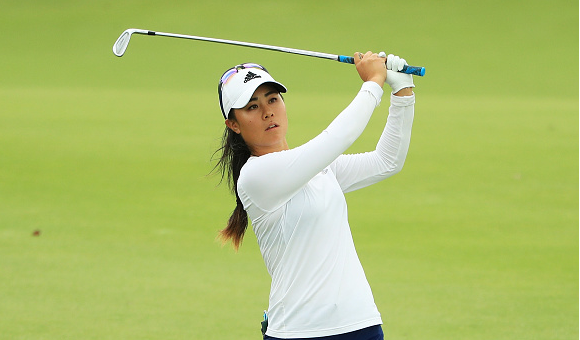 Danielle Kang posted a bogey-free 8-under 64 in the second round of the HSBC Women’s World Championship and will take a four-shot lead over Nelly Korda and Marina Alex into Saturday’s third round. The 25-year old American, who has not made a bogey through 36 holes, finished her second day in Singapore with eight birdies, including gains on each of the four par 5s at Sentosa Golf Club. 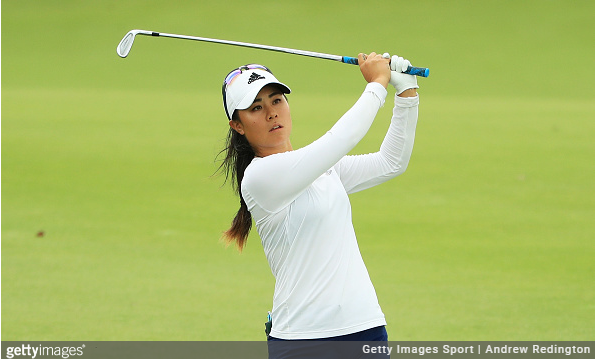 At 12-under par 132, Kang is feeling confident with her game at the moment. “The game is coming easy right now. I’m more focused on being present and just hitting the shots,” said Kang, who has hit nearly 90% of her greens this week (32 of 36). The 19-year old Korda (66), meanwhile, also had a bogey-free round with her scorecard showing six birdies en route to a two-day total of 8-under 136. The young American sits T2 alongside compatriot Alex Marina (67). “I’m just really consistent. That’s all I’ve been working on this off-season is just to hit as many greens just to try to minimize those big mistakes,” said Korda, who has 24 of 36 greens so far. One further back at 7-under par is the trio of American Cristie Kerr (67), Australia’s Minjee Lee (66), and Korean Chella Choi (69). Kerr, who won the Sime Darby last fall, and posted a top 10 the previous week in Taiwan, said she enjoys playing in the LPGA’s Asian events. “I just love playing in Singapore and these stretches of golf, Sime Darby, Thailand, even Australia,” said Kerr, who recorded her 20th win in Malaysia last season. 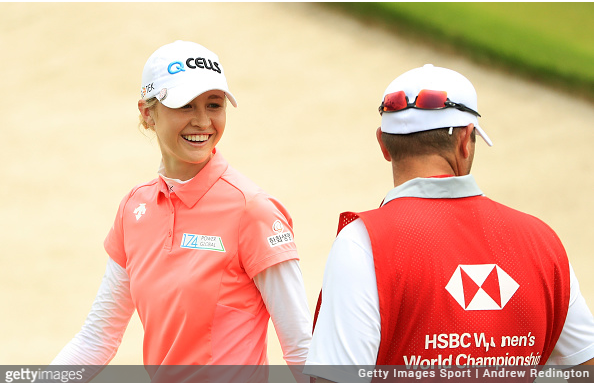 While Nelly Korda seeks to follow her sister to the winner’s circle, Jessica may have something to say about that as last week’s winner in Thailand is at 6-under par following a second-day 70. The 25-year old Korda sits T7, just six shots back, alongside fellow Americans Austin Ernst and Lizette Salas, as well as Korean Ha Na Jang and England’s Charley Hull. First-round leader Jennifer Song struggled to a 3-over 75 to fall into a tie for 14th at 4-under par, alongside Michelle Wie, who started the day in second place, but finished with a 1-over 73 to drop 12 positions. Shanshan Feng (70) is also at 4 under, but four shots ahead of Lexi Thompson (75) in the race for World No. 1. The Top 3 (and ties) in the four major categories (through 36 holes).